by Sanni's Fashion Look & More in SL - a blog about Fashion, Lifestyle and Living in Second.. Formerly Aerlinniel's SL Wolftracks. New name, same great blog. 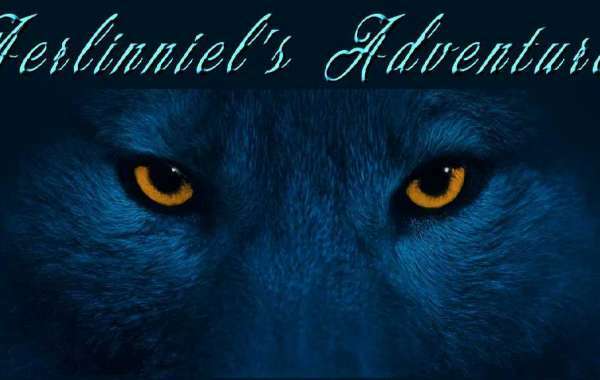 Mainstream Fashion, Events, Fur..
Sangi Phaeton's Blog Featuring clothing from Sn@Tch and Bears by Gabriel.. 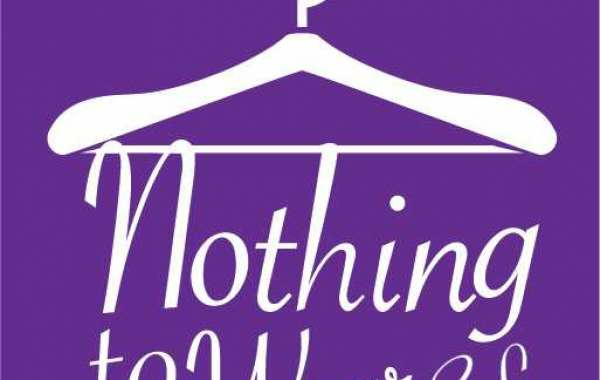 Nothing to Wear SL: Blog by Sangi Phaeton, resident of Second Life for over 15 yrs..